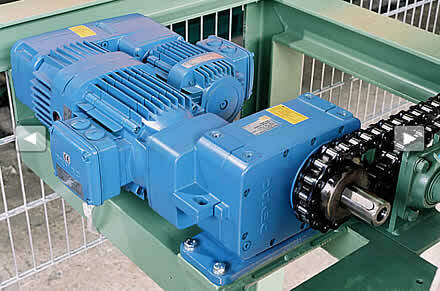 The FG microspeed units can handle tough applications. 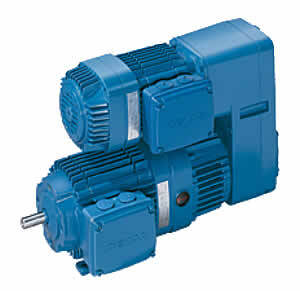 They are extremely resilient to vibrations and increased ambient temperatures. 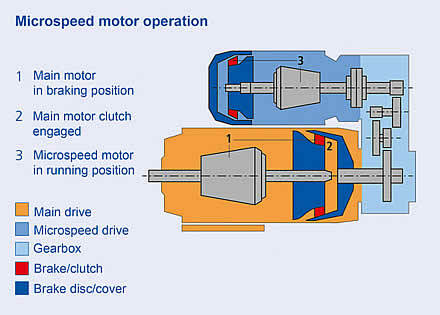 Microspeed drives consist of main and microspeed motors that are connected by means of microspeed gearboxes, which enables them to be used for wide speed ratios in rugged, simple and cost-effective solutions.